Crimped Wire Mesh is known for its unbreakable body. We are reckoned among the reputed Manufacturers and Suppliers of Crimped Wire Mesh from Tamil Nadu, India. 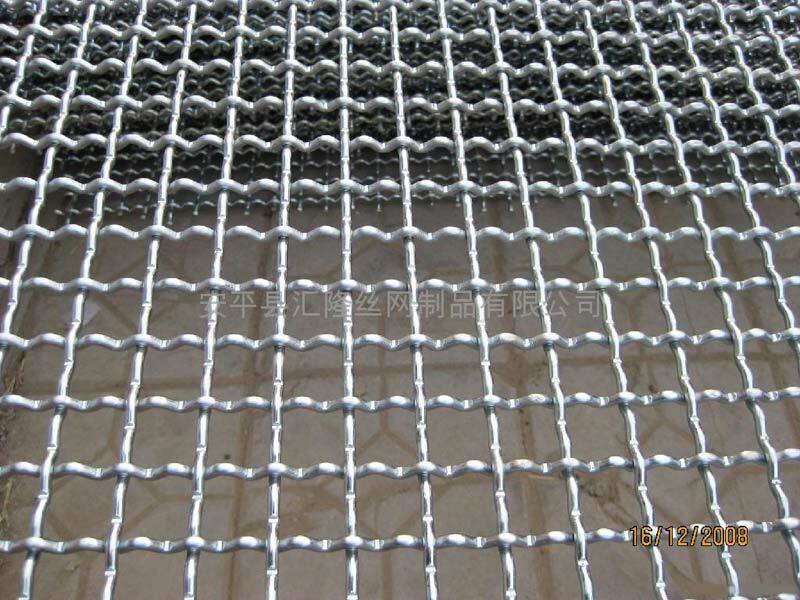 The Crimped Wire Mesh that we offer is manufactured using the best quality raw material. To ensure defect-free delivery of our Crimped Wire Mesh at the customers’ end, we rigorously check it on all the parameters of quality set by the industry.